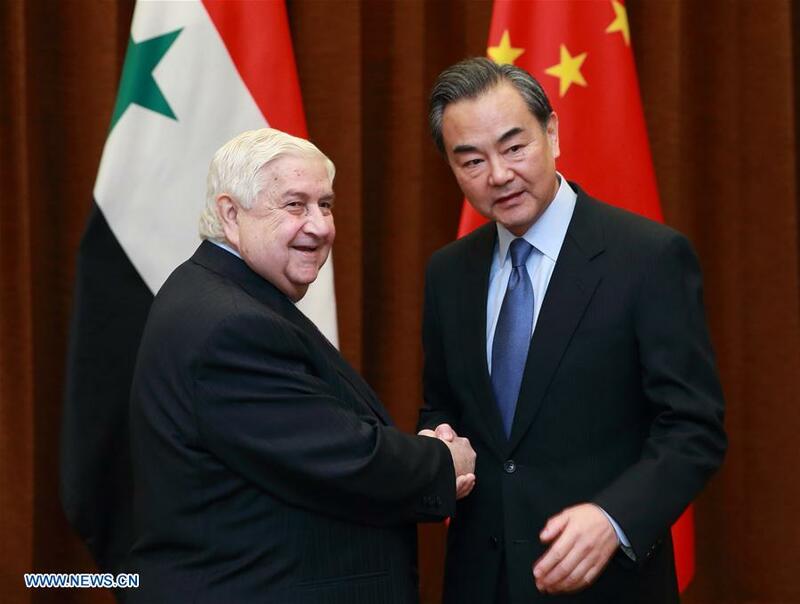 The Levant News — China wants to have closer military ties with Syria, state media on Tuesday cited a senior Chinese officer as saying during a rare visit to the war-torn Middle Eastern country. 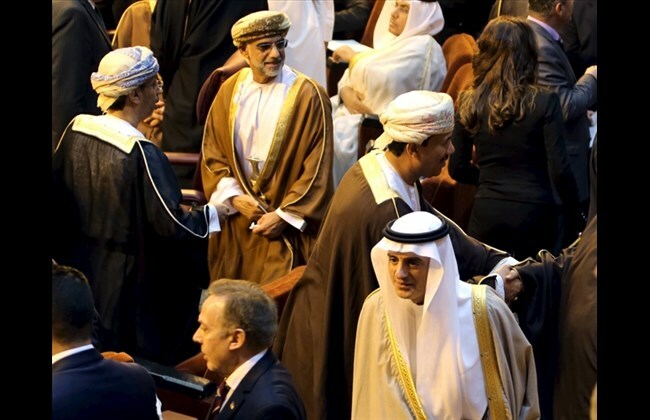 While relying on the region for oil supplies, China tends to leave Middle Eastern diplomacy to the other permanent members of the U.N. Security Council, namely the United States, Britain, France and Russia. Guan Youfei, director of the Office for International Military Cooperation of China’s Central Military Commission, met Syrian Defence Minister Fahad Jassim al-Freij in Damascus, China’s Xinhua state news agency said. “China and Syria’s militaries have a traditionally friendly relationship, and China’s military is willing to keep strengthening exchanges and cooperation with Syria’s military,” the news agency paraphrased Guan as saying. Both also talked about personnel training and “reached a consensus” on the Chinese military providing humanitarian aid, Xinhua added, without elaborating. 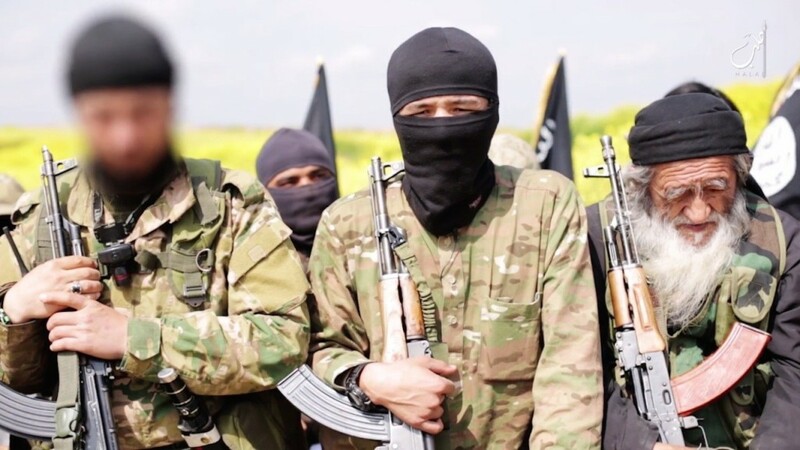 China is worried that Uighurs, a mostly Muslim people from western China’s Xinjiang region, have ended up in Syria and Iraq fighting for militant groups there, having traveled illegally via Southeast Asia and Turkey.